So for Sprint this year we’ll be in Scotland, Wales and Northern Ireland. We will celebrate successes and discuss how we'll work together to build a world-leading digital union. We'll show how emerging technology is tackling some of the hardest problems in the public sector and we’ll look at how we can collaborate to deliver end-to-end services for users. 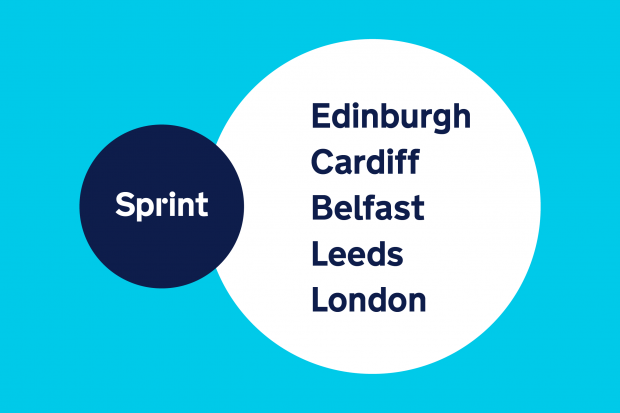 If you would like to attend the Sprint events in Edinburgh, Cardiff, Leeds or Belfast there are 2 separate forms to register your interest - a registration form for civil servants and a registration form for people in the wider public or private sector. If your organisation does not allow access to Google forms, please email the Sprint team for more details, stating whether you are a civil servant or in the public or private sector. Hi. Sign up details for Cardiff please? Hi Keith, you can register your interest by filling out one of the two forms linked to in the grey box at the end of the blog post. There is one form for civil servants and a separate form for people in the wider public or private sector. Any news on the London event signup link? Hi Abdul, you’ll be able to register your interest in the summer. You can subscribe to our blog for updates if you'd like to be notified when we blog about the London event. Brilliant news, thank you kindly for opening up the possibility of welcoming - and hopefully cross-pollinating - with the private sector too. I've tried registering as private sector, but you should know the link is broken. Can you kindly have a look at that? Thank you! Thank you for your comment, Sheila. Could you let us know which link is not working for you? They should all be working now. Is Newcastle out of the UK now? We have a regional centre and about 4k people on site but would still have to travel for two hours in order attend one of these events. Thank you for your feedback Andy. 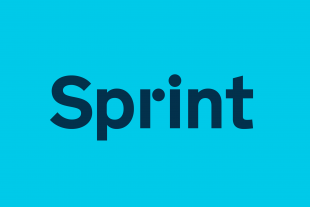 It's great to see there is demand for Sprint events and we'll make sure your comments are passed on. The Midlands is an area we work extensively with and was in our considerations. We decided to stop by Leeds due to the recent launch of GDS Academy. Around the UK??? Any danger of a midlands event? The Midlands is an area we work extensively with and was in our considerations. We decided to stop by Leeds due to the recent launch of GDS Academy. Thanks for your feedback, it’s great to see the demand for Sprint events & we’ll make sure your comments are passed on.